Metal tiles are sheets of steel, copper or aluminum, profiled using cold pressure. The shape of the profile resembles ceramic tiles. 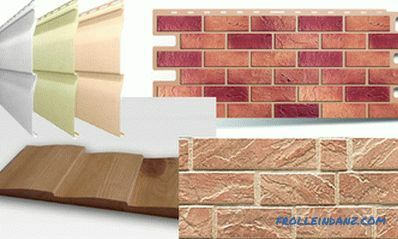 This material is pleasant in appearance, affordable and durable. 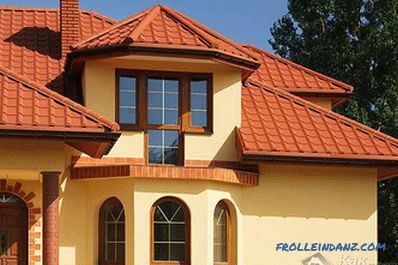 Understanding how to cover the roof with a metal tile is not difficult, but if you refuse the services of the builders, you can save a lot. The angle of the roof slope is set to at least 14 degrees. Noise during precipitation requires additional sound insulation. A metal tile with a polymer coating withstands aggressive environments and temperature changes, but the cut points require thorough staining. When cutting material for a complex roof, a lot of scrap remains. 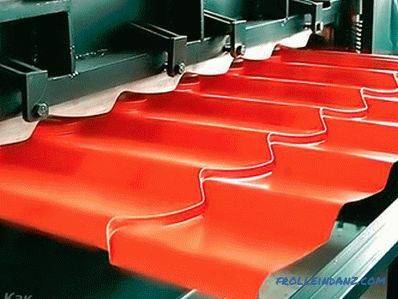 It is impossible to use the grinder for cutting the sheets, as the high temperature spoils the coating. Not to be mistaken with the choice of material is worth knowing its main characteristics. 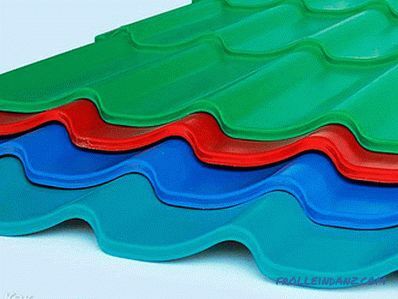 The height of the wave and the thickness of the steel affect the rigidity of the metal tile, high performance (50–70 mm) will ensure reliable roofing, but it will be more expensive to cost such a sheet. Profile type - symmetrical, asymmetrical, less commonly trapezoid. A type of protective coating that provides anti-corrosion protection: zinc, alumino-zinc, iron-zinc, etc. Reliable protection against corrosion is provided by a significant layer of zinc, to reduce its thickness, alloying additives are used. A decorative layer of polymer creates a striking appearance and increases corrosion resistance. Polyester is an inexpensive universal coating that is made matte or glossy. 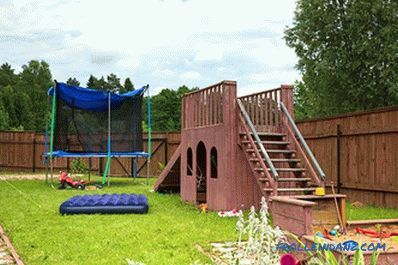 Flexible and weather resistant material is afraid of mechanical damage. Plastisol - thick embossed PVC layer up to 200 microns. 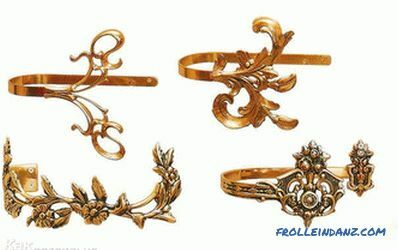 It has good wear resistance, resistant to mechanical stress and corrosion. Its disadvantage is damage when heated. The material is not recommended for use in hot regions. Pural - with an average thickness of 50 μm, it provides resistance to thermal shock, corrosion, and exposure to aggressive media. When installing sheets with such a coating, care should be taken that it is subject to plastic deformation. PVDF is a compound made of acrylic and polyvinyl fluoride, with a thickness of 27 μm is highly resistant to damage, the longest use, resistance to fading. The choice of color for a metal tile is quite extensive. Among the popular colors, shades that are used in the production of natural tiles: graphite, terracotta, green moss, oxide red. By choosing the color of the roof should be approached responsibly, it has a significant impact on the overall architecture of the house. Metal tile manufacturers post detailed instructions. Caring for the future of the roof start with the correct placement of the profiled sheets, they should be put on pallets. Move on the finished metal need soft shoes. It should advance on the concave part of the wave. The chips are removed from the surface of the sheet with a soft brush, taking care not to damage the coating. Waterproofing is needed for protect the inside of the roofing sheets against condensation and to create a barrier against possible leakage. Steam insulation film is laid with the overhang of the first row on the side of the eaves by 20 mm, between the rafters left sagging up to 20 mm. All rows are joined with an overlap of 15 cm and glued with tape. The film is fixed with a stapler or nails. For insulation of the roof, especially if the attic is used, insulation is placed between the rafters: basalt mats or mineral wool. It is possible to protect the insulation and the wooden structure with the help of a waterproofing material that is attached to the outer part of the rafters, and a vapor barrier film laid from the inside. Between the film and insulation, as well as between the film and the metal is left a gap for ventilation. So that moisture is removed from the inside of the roof, gaps are made on the overhangs and ridges. 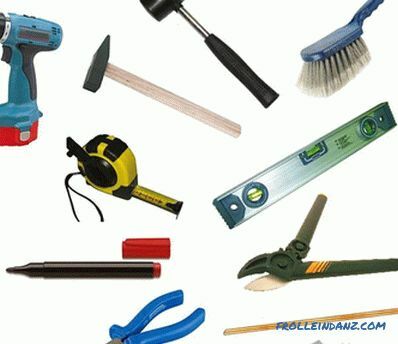 For the manufacture of the frame, it is preferable to use softwood. It should be well dried and treated with an antiseptic to prevent decay. 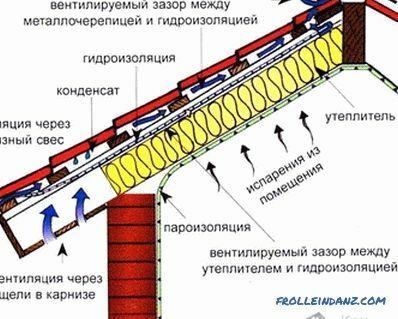 The lathing will become a bearing basis for metal sheets, for it a bar of 50 * 50 mm or a board of 100 * 25 mm is used.The first board nailed into the eaves is chosen to be 1.5 cm thicker than the others, the second one is taken ordinary, but is fastened closer by 5 cm than the next step of the batten. The rest of the boards are attached to the rafters at a distance equal to the transverse profile of the tile: 30 cm, 40 cm, 45 cm. Galvanized nails are used for fixation. At the ridge and in the valley to strengthen the design is performed continuous obreshetka. The end plate is nailed above the general level to the height of the metal tile wave. Before installing the tile, the slope geometry is checked, the size of the diagonals is measured and compared. If performed correctly, it should be the same. The work on laying metal tile begins with fixing on the first thick plank of the cornice plank, it is assembled with an overlap of 10 cm. When installing a gable roof, the installation of the tile begins from the end. 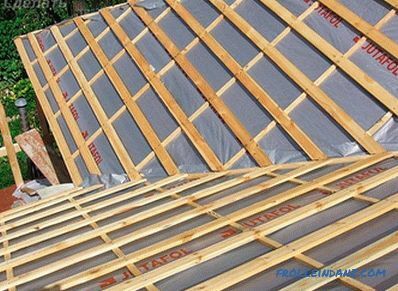 If a hip roof option is selected, the installation starts from the top point and is carried out in two directions. The removal of the metal sheet along the cornice is 40 mm, its upper part is temporarily fixed to one screw. 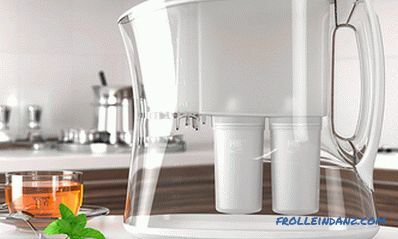 The installation of the next sheet overlaps with the first one when putting the material from right to left, if the work starts from the other side, then the sheet is wound up under the previous one. Two adjacent sheets are interconnected, but not attached to the crate so that they can be aligned if necessary. The third sheet of metal is mounted by analogy with the second. All bonded sheets are aligned along the line parallel to the roof eaves. After fitting the tile is firmly fixed with screws. The lower part is fixed in each deflection profile. 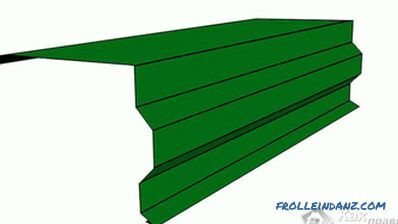 Sheet joints are fixed through the wave. 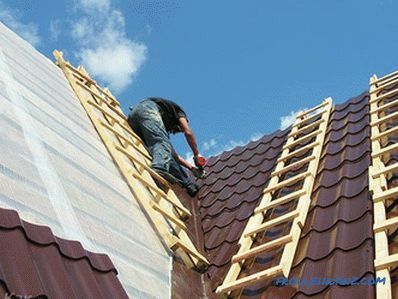 If the slope of the roof has a length of more than six meters, it is more convenient to install from cut sheets, laying them with overlap. In endovah, a bent steel sheet 120 cm wide is fastened to a continuous crate. In this place, the metal tiles are cut at an angle, and then closed with a decorative element that is fastened with screws to the upper part of the wave at a distance of 30 cm. For fixing Special screws with rubber pads are used. 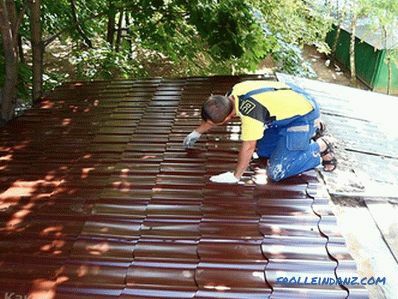 The end plate must be fixed on the end board with an overlap of 7‒10 cm In order to provide a tight connection of the metal tile to the chimney, walls or dormer windows, a steel sheet is used, the upper bar of which is adjacent to the structure. Place the junction of the wall and the metal strips smear sealant. To prevent dangerous snow from the roof will help snow-guards securely mounted on the roof. To create ventilation holes, the top edges do not fit closely. The ridge of the roof is fastened with screws of 80 mm length through a single wave of tile. Under it is placed a special seal that protects against birds and snow. The work order is available in the video. Working according to the technology of laying metal, you can independently assemble a reliable protection for your home.